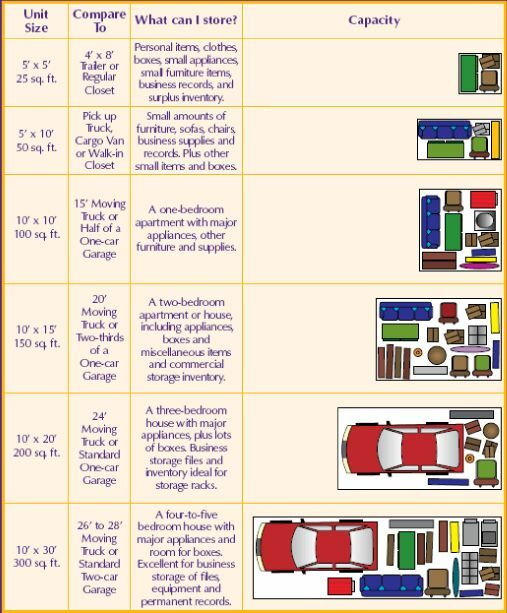 Contact Nanaimo Mini Storage Ltd.
At Nanaimo Mini Storage Ltd., you can get safe and secure storage at a great price. We are dedicated to making sure your experience with us is a great one; we also have a resident manager who is on the property 24/7 for your needs. We are located on Island Highway at Morden Road and offer free parking as well as wheelchair access. For more information about any of our storage or rental services or to ask a question, give us a call or fill out the form below to send us a message. We will get back to you as soon as possible.